Walt Disney was an American businessman, animator, voice actor, producer and cartoonist, creating the well-loved cartoon character – Micky Mouse. Walt Disney has become the cultural icon for entertainment throughout the world. 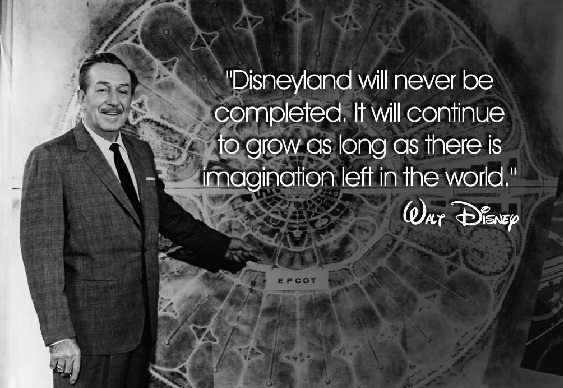 What’s your favorite Walt Disney Quote? Share your favorite quote in the comment section below. This just says it all.